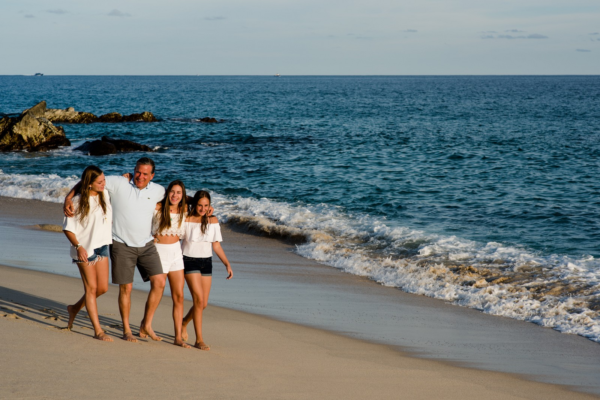 Father’s Day is the perfect occasion to surprise Dad with an unforgettable experience, and Grand Velas Los Cabos, the destination’s number one resort on TripAdvisor, caters to the special tastes and hobbies that almost all Dads enjoy. 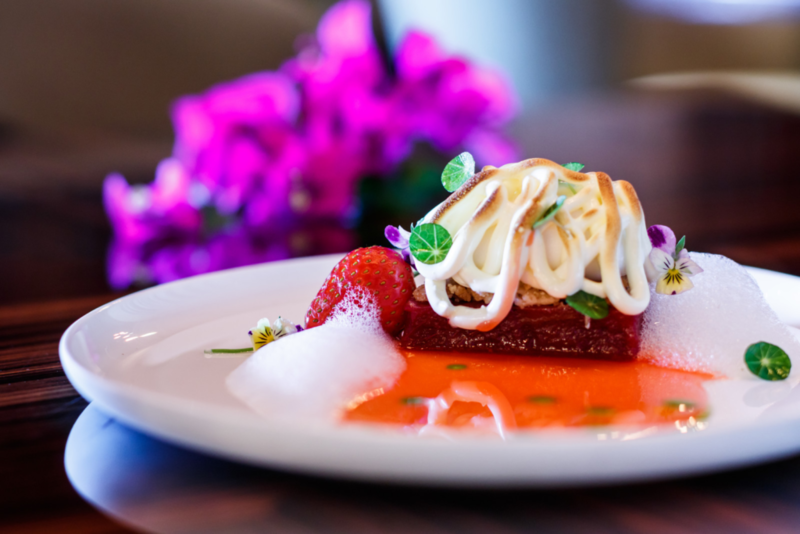 Cocina de Autor restaurant – led by Two-Michelin-starred chef, Sidney Schutte – will amaze Dad with a new culinary concept, where each dish is unique and features exceptional flavor – totally worth trying. If your Dad is a golfer, then treating him to world-class golf courses will make him feel like he’s paradise. 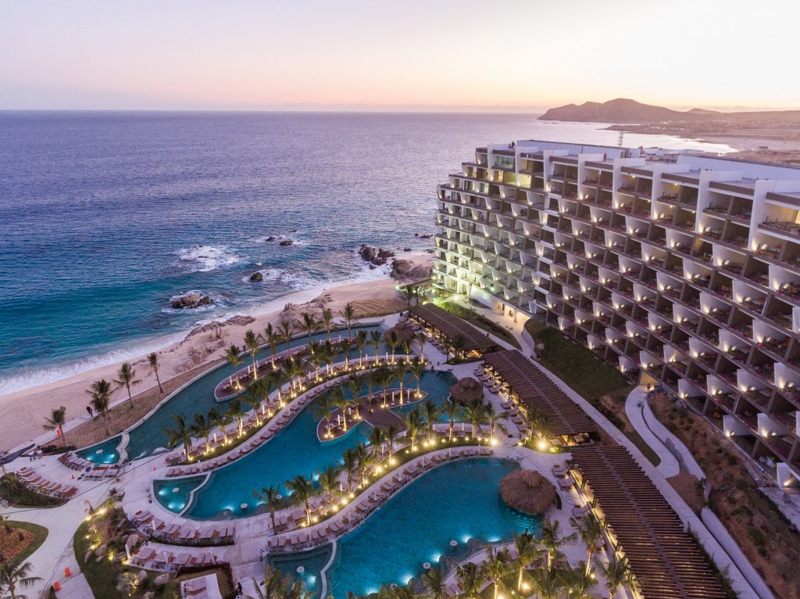 Los Cabos’ geography makes it perfect for the sport, and the Cabo Real Golf Club, designed by Robert Trent Jones Jr., is a great place to take advantage of the region’s stunning mountainous. 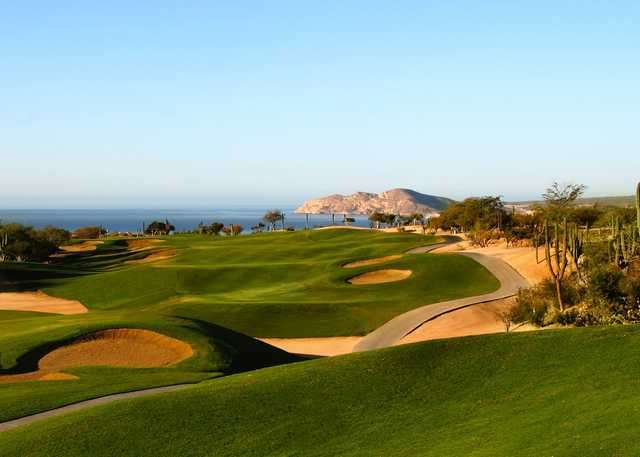 Two other options that also offer breathtaking views are the Club Campestre San Jose, by Jack Nicklaus, and Puerto Los Cabos Golf Club, by Greg Norman and Jack Nicklaus. Pamper Dad with the tranquility and awe that can only be found with the observation of the stars. 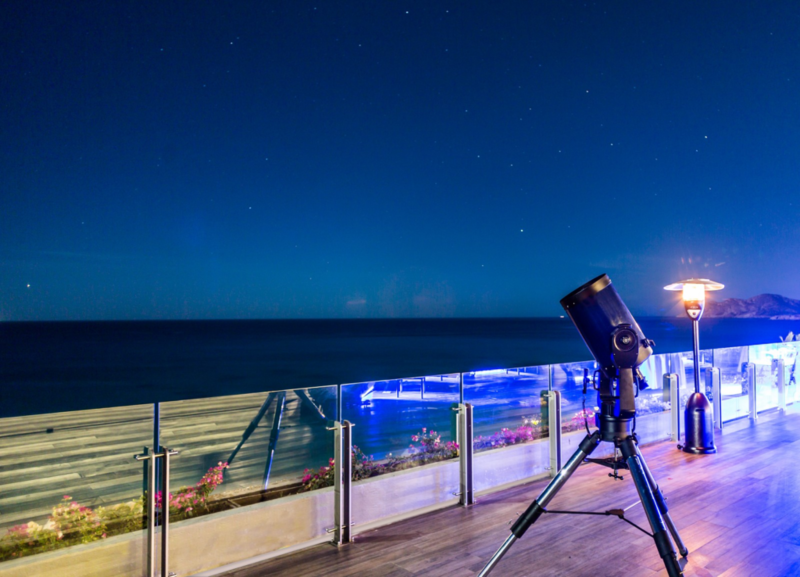 This experience is enhanced by a high-quality telescope, allowing you to view the planets and constellations in detail. To make the night especially memorable, the experience is complemented by a bottle of champagne and canapés. 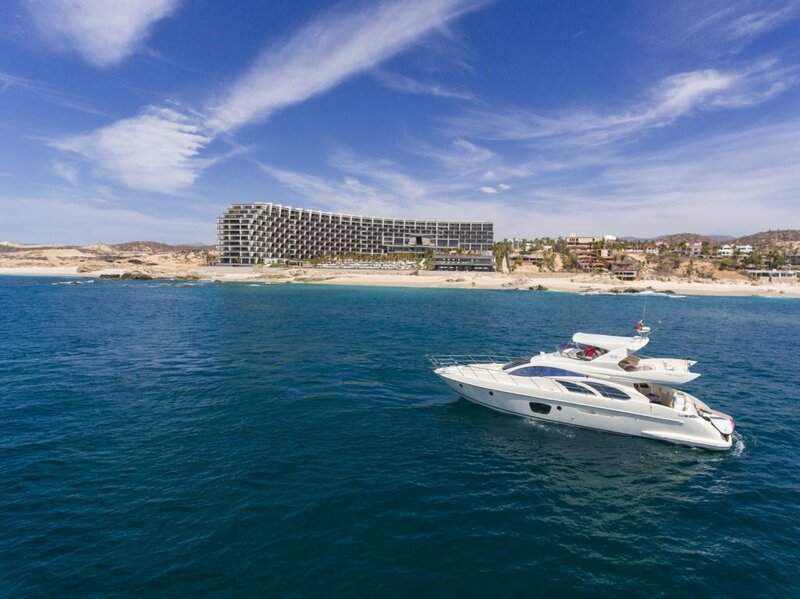 Treat Dad to an exclusive ride aboard a luxurious yacht with premium drinks, a gourmet menu and the opportunity to snorkel and swim with incredible marine species. Because men also have the right to be pampered, a day at SE Spa is an excellent option for Father’s Day. 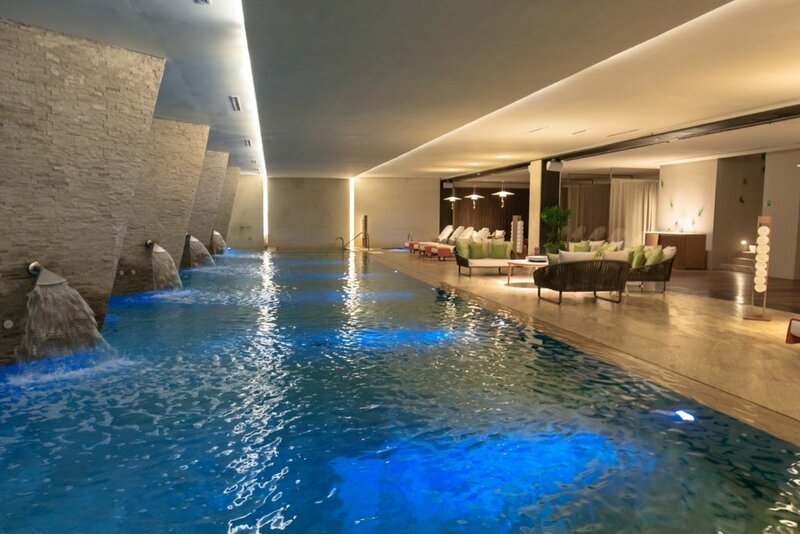 The magnificent seven-step Water Ceremony is the perfect preparation for an ancestral treatment using local ingredients to rejuvenate him from head to toe. Dad can choose from an extensive menu of well-being journeys designed to meet every need. 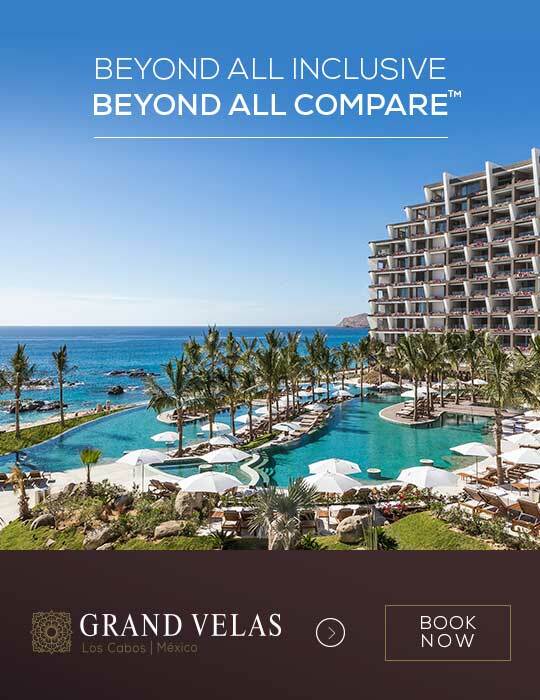 Grand Velas Los Cabos is ready to surprise Dad with these fascinating experiences, all surrounded by impressive architecture and exceptional service. Don’t hesitate to reserve what could easily turn into one of the best days of his life! Click here for more information.